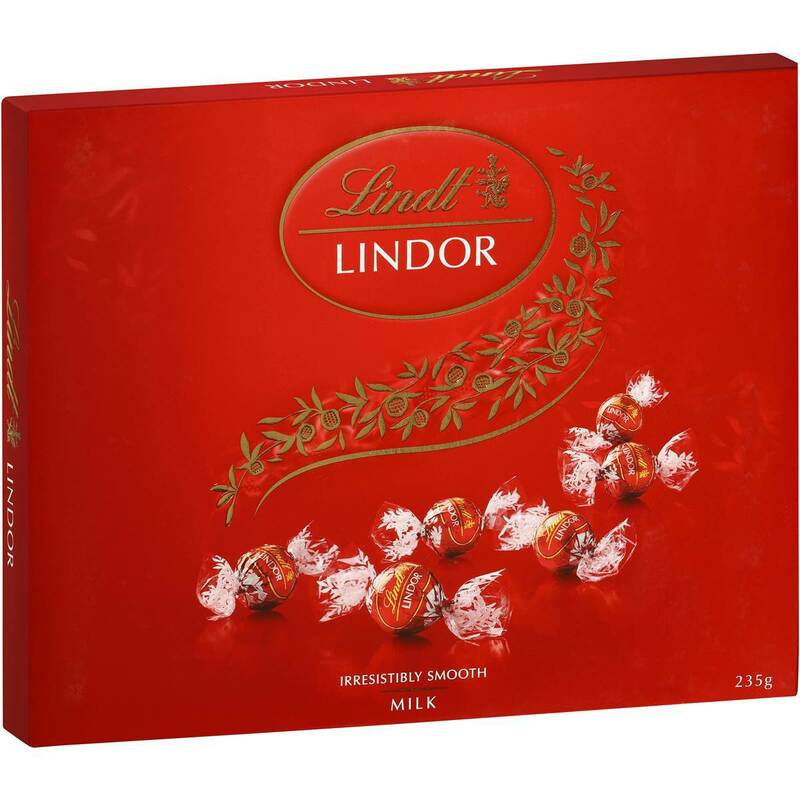 Is any "Celebration" complete without chocolate? 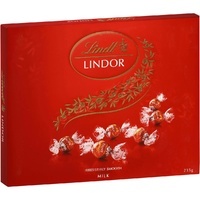 Always a favourite, these decadent Lindt chocolate balls are heavenly. 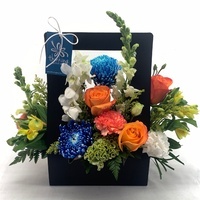 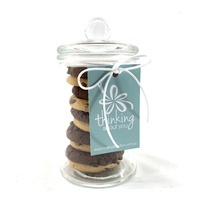 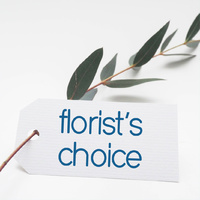 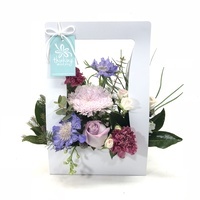 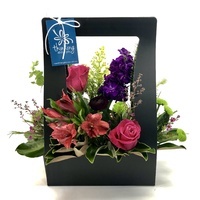 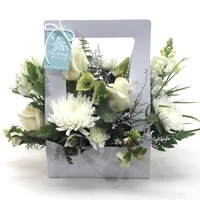 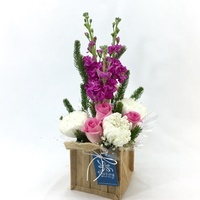 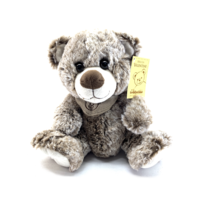 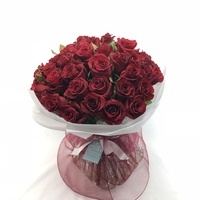 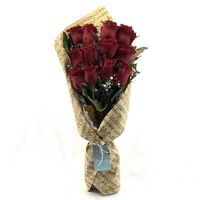 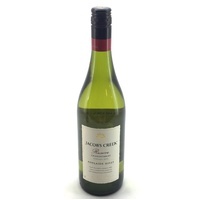 They can be added to any flower arrangement, gift or hamper.